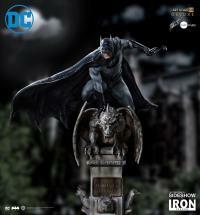 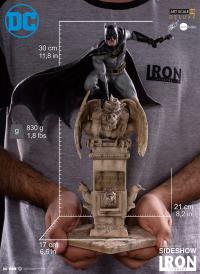 Sideshow and Iron Studios present the latest from the Art Scale 1:10 line - Batman Deluxe! 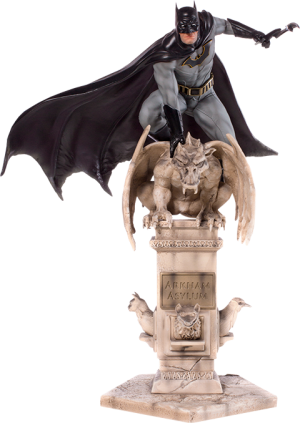 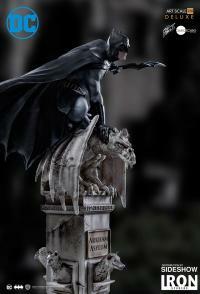 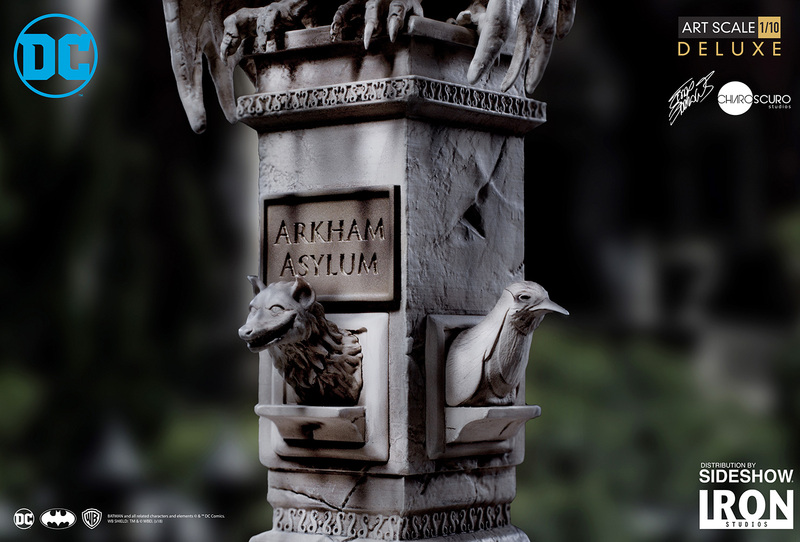 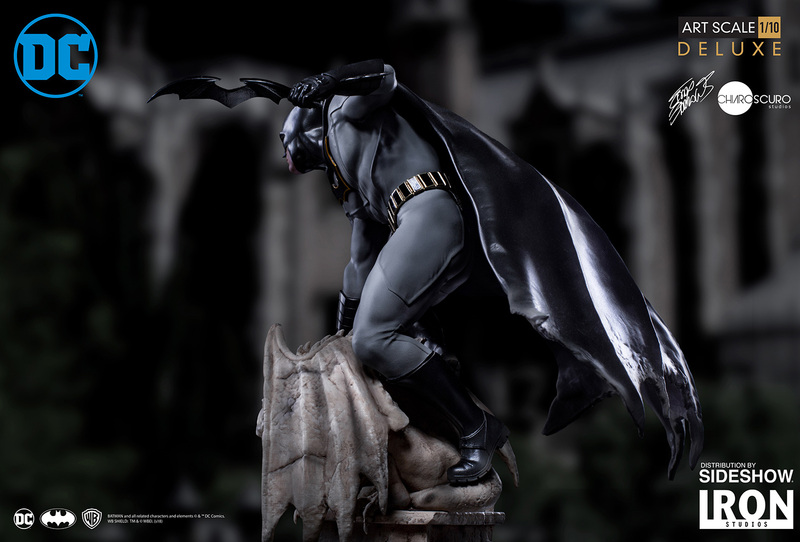 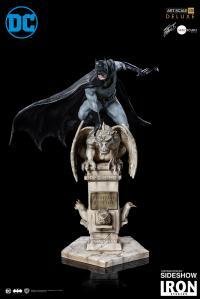 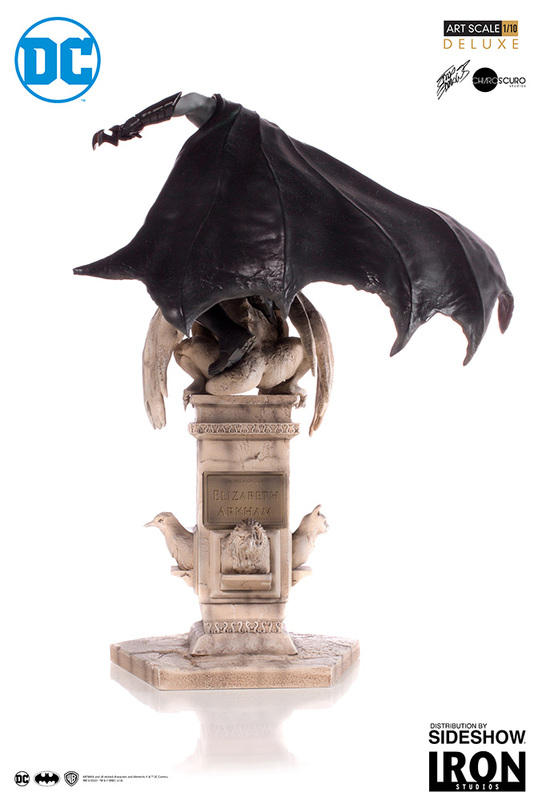 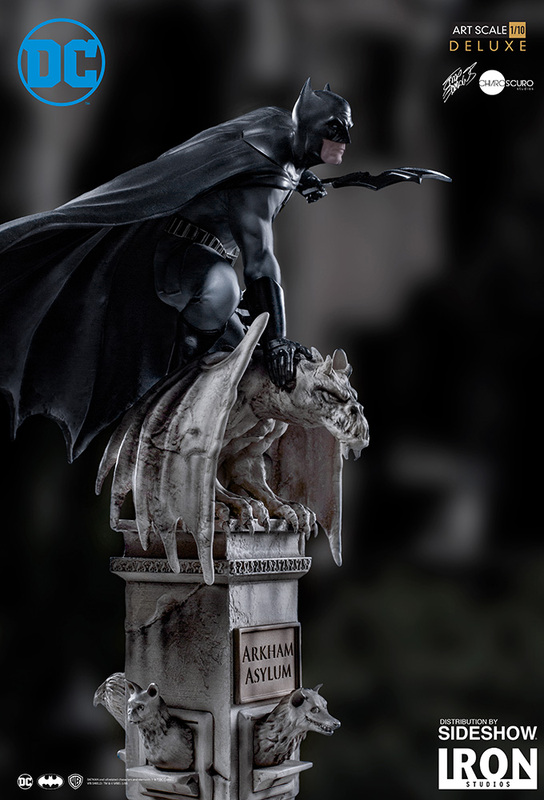 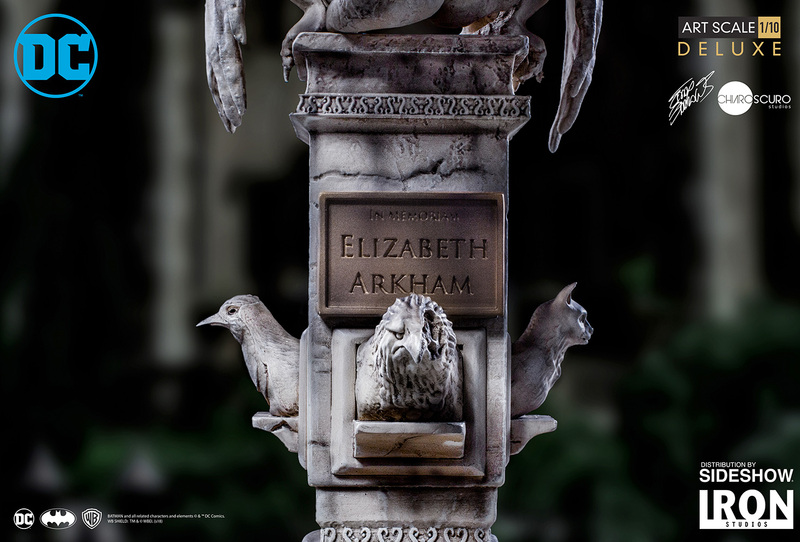 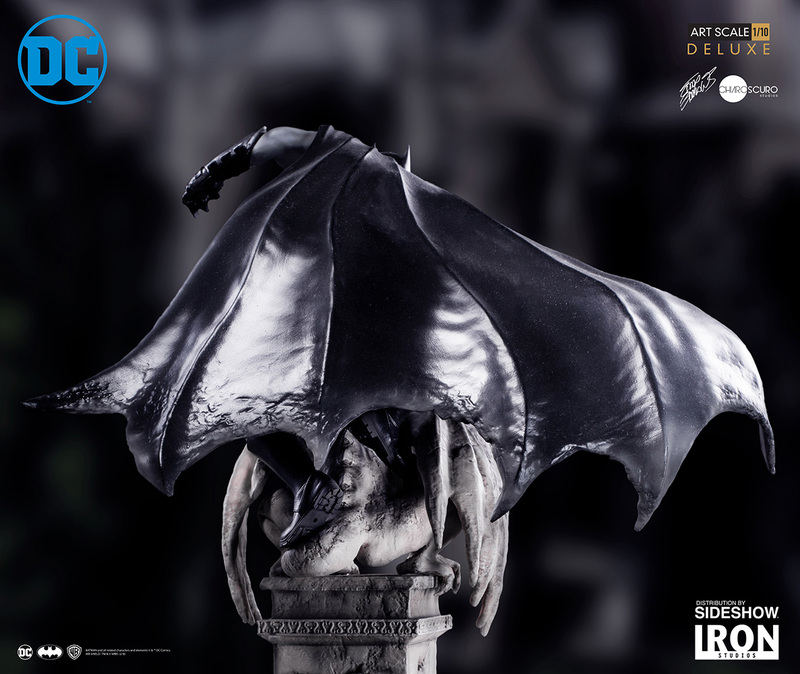 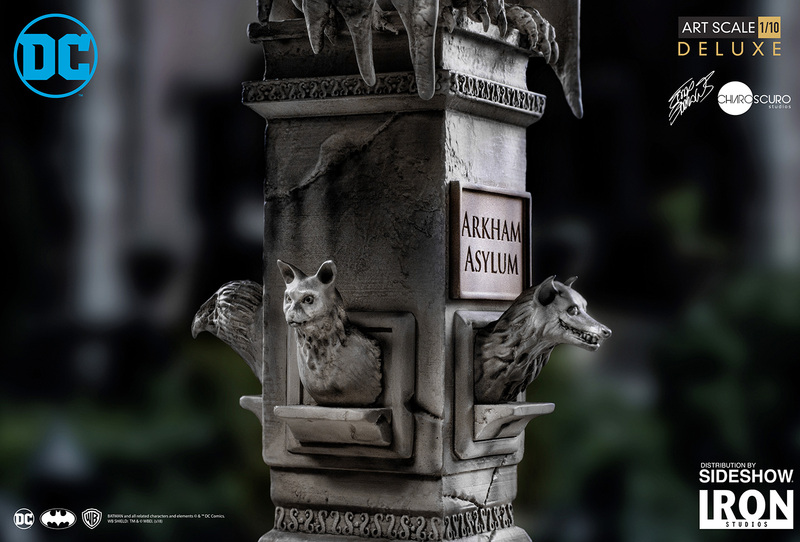 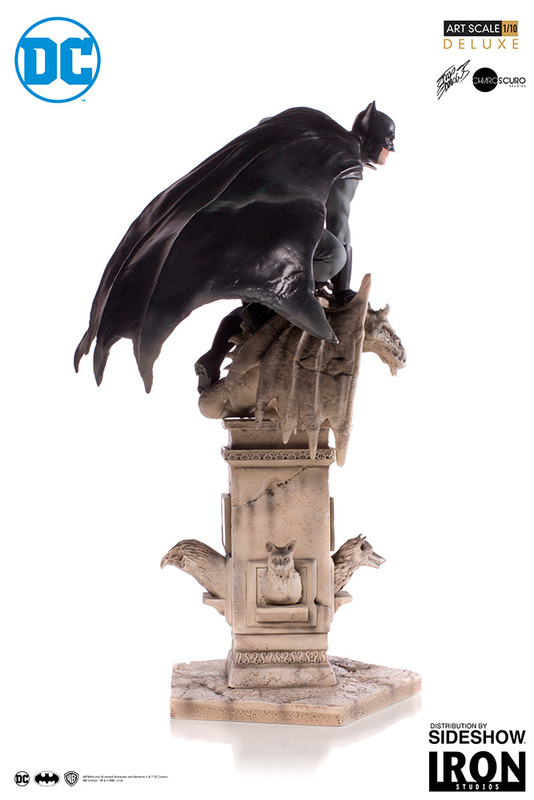 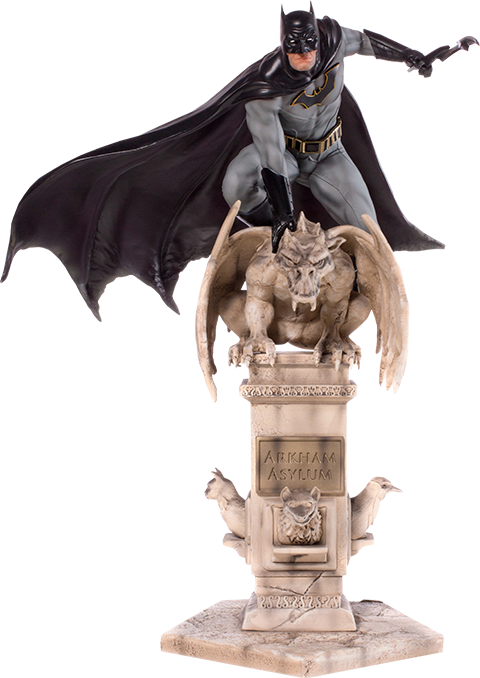 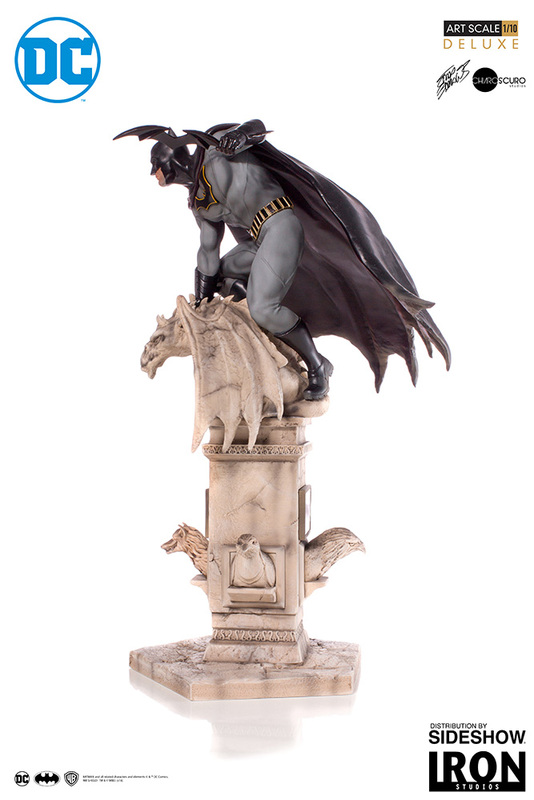 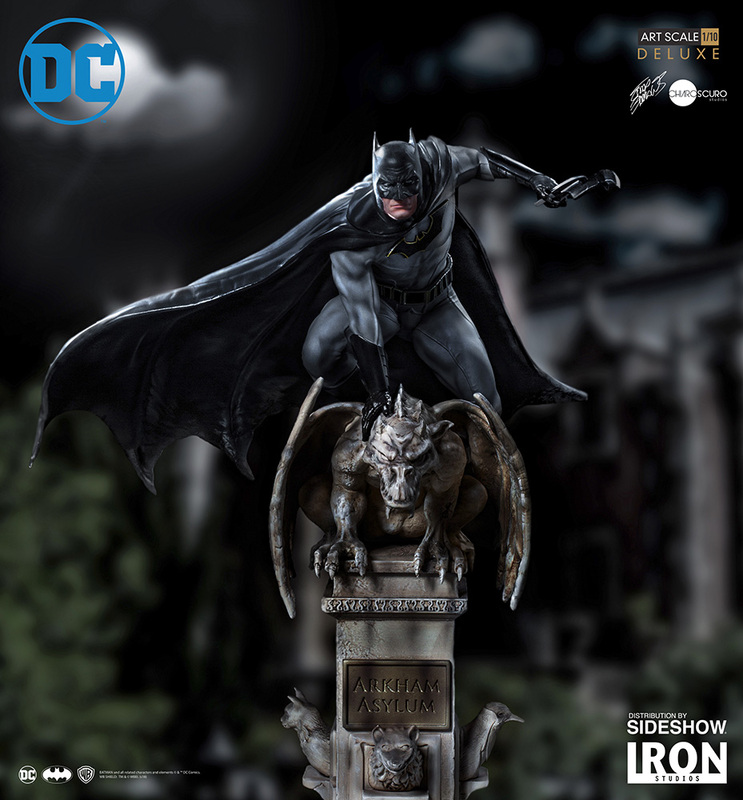 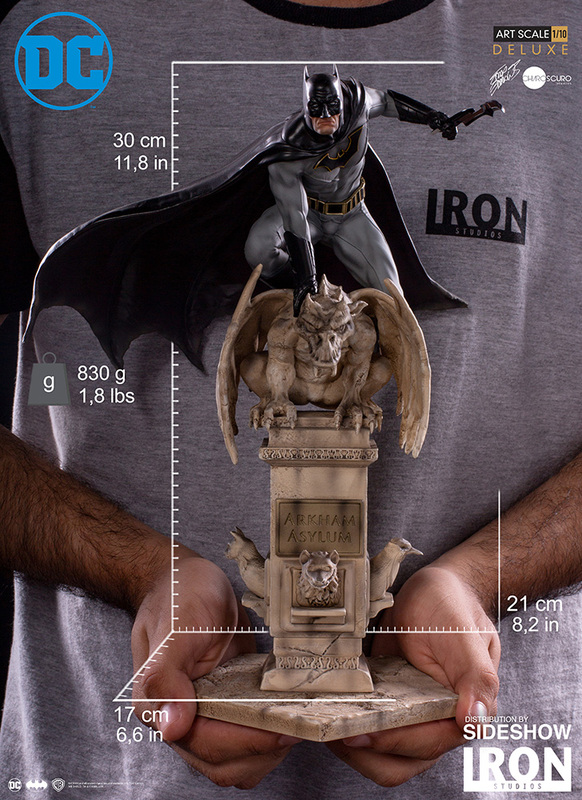 Based on DC Comics and an original concept by Eddy Barrows, this polystone Statue shows Batman crouching on a gargoyle-themed dynamic base. 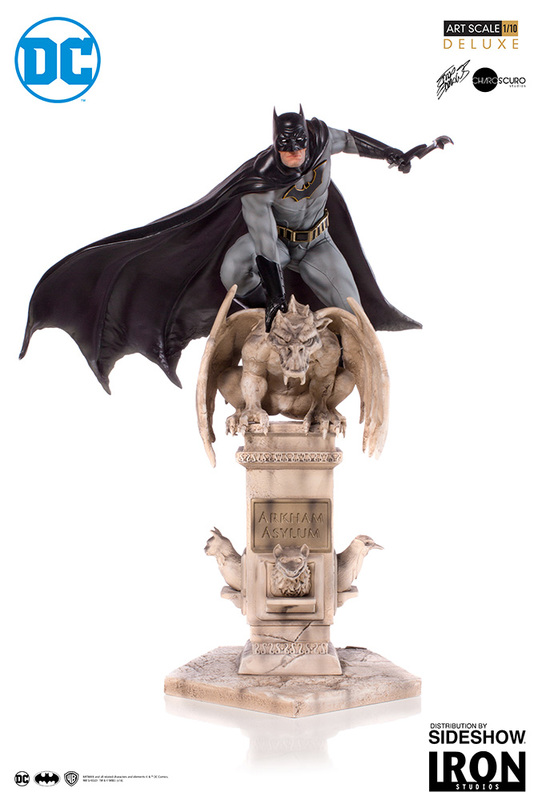 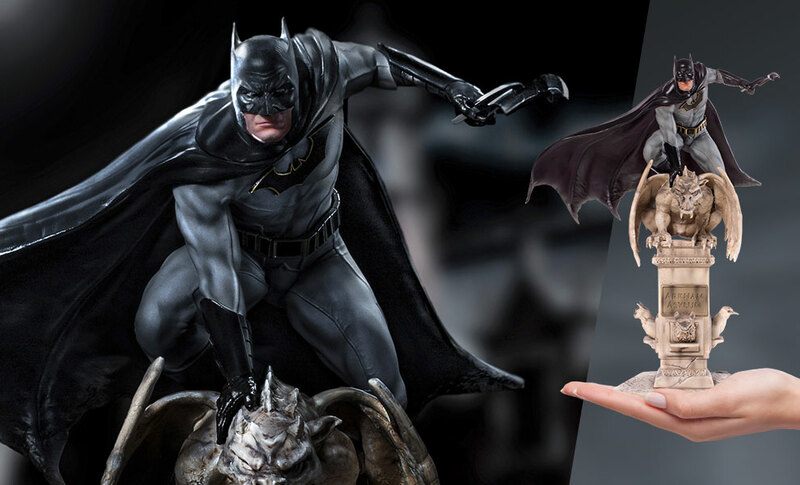 DC Comics fans, don't miss your chance to add the Batman Deluxe Statue to your collection. 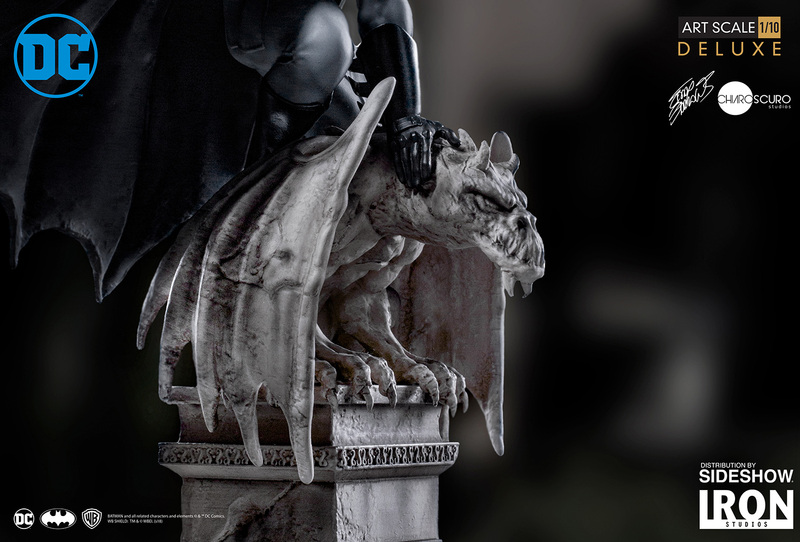 Pay as little as $69.75/mo.